This is worship that leads us out of our comfort zones and into the realm where trust, faith and wholly relying on the promises of God are paramount. The title builds on the popular lyrics from Hillsong United, 'You call me out upon the waters, the great unknown where feet may fail, and there I find You in the mystery, in oceans deep my faith will stand'. 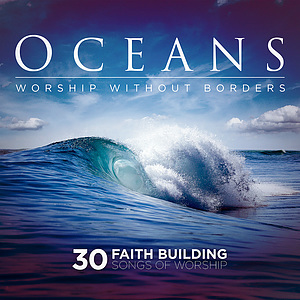 This album is a celebration of bold faith, and worship without borders and includes songs Give us Your Courage, Build Your Kingdom Here, Set A Fire, Holding Nothing Back, Your Love Never Fails, Oceans (Where Feet May Fail) and many more. 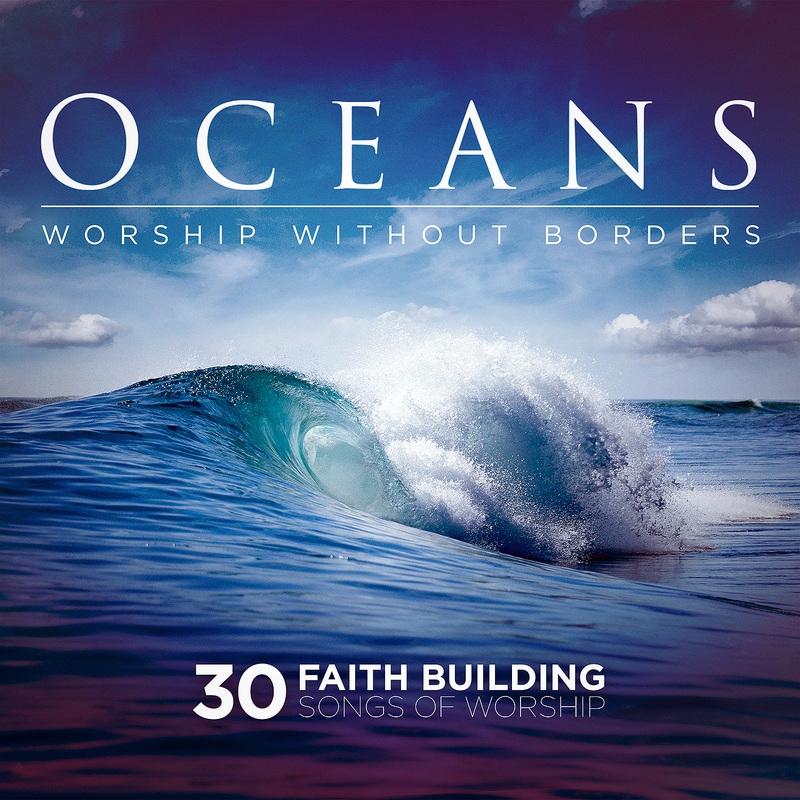 Oceans by Various Artists was published by Essential Christian in February 2015 and is our 1758th best seller. The ISBN for Oceans is ELE2074D. Be the first to review Oceans! Got a question? No problem! Just click here to ask us about Oceans. Now Playing: God's Great Dance Floor Your browser does not support the audio element.